Had a summer picnic at a friends place today and it was kinda like a pot luck and I was given the job of bringing dessert. Since I was swarmed with work on Saturday- cleaning the house and making some grub for guests coming in on Monday, I conveniently bought a Thorntons celebration cake which was sinful to the core, but ya ya I agree, for a person who considers baking therapeutic, I should be ashamed to buy ready-made cake. I also had to pick up some nibbles, and again was about to buy crisps when I had this sudden thought and decided to MAKE something instead. I'd come across tortilla roll ups on Pan Gravy Kadai and thought of mixing and matching a few other recipes to come up with an easy option. Thank god, this moment of enlightenment happened on isle 6 of Sainsbury's and so picked up all the ingredients required and scooted. These tortilla pinwheels turned out nice (atleast Ro and myself thought so) and is incredibly easy to make especially if you have all the ingredients at hand. 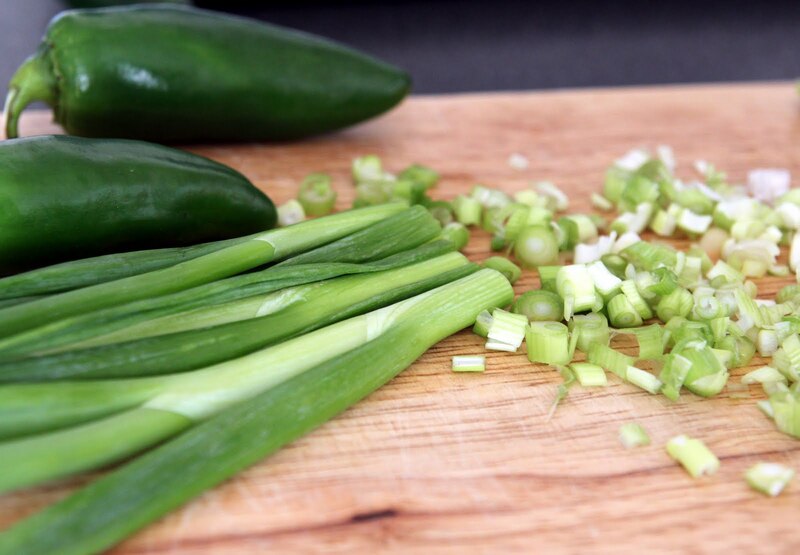 Mix the softened cream cheese, spring onions, jalapeño and pepper powder together in a large bowl. If its too thick, add a wee bit of water and loosen it up. You can either add grated cheese at this stage or later. Clean the spinach leaves (chop if required), drain and transfer to a microwave safe bowl with just enough water clinging form the leaves. Cover and cook in the microwave for 3 minutes. Drain the water. Heat the tortilla's for about 6 to 7 seconds in the microwave. Spread the cream cheese mix generously on the tortilla, sprinkle a cup of spinach leaves and spread out four ham slices on to each and top with grated cheese. If you want, sprinkle some freshly ground pepper too. Roll it up tight, wrap with cling film and refrigerate for a minimum of 2 to 3 hours or over night. Once ready, peel off the cling film, cut off the edges and slice the tortilla rolls into bite size pieces. These pinwheels are best had cold, but you could warm it up too, if you are not that big a fan of cold food. Serve on a platter with salad leaves. 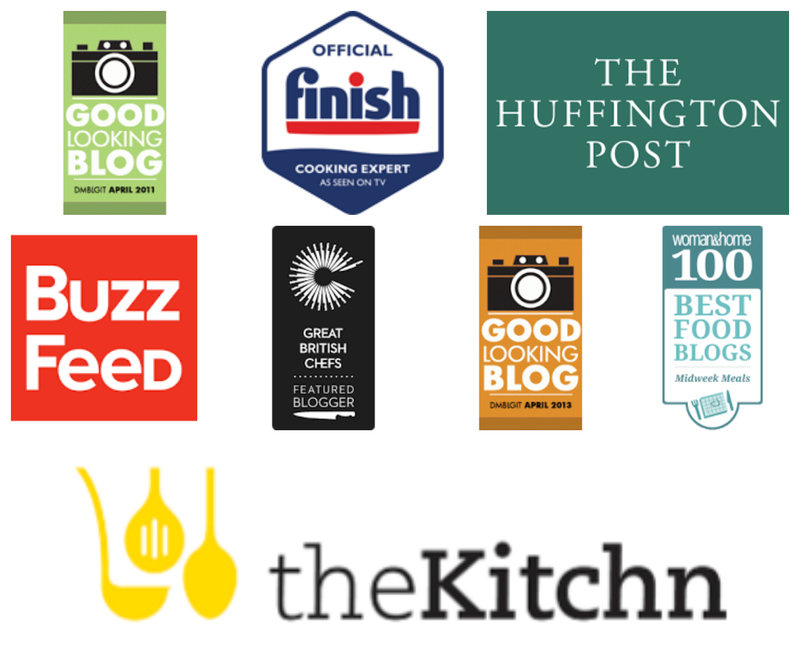 Notes: You can basically choose from a whole array of filling like turkey slices, olives, salmon, prosciutto ham etc. You can use any soft cheese for the base or maybe even mayo. Stick a toothpick through and serve it as an appetizer with drinks. Hope you had good time @ the potluck. The pinwheels are so delicious and inviting and it is pretty easy to make. I am glad you liked my roll-ups. Yeah its very versatile and you can fill it up with pretty much anything. Love your meaty version. Looks way too Yummy! Delicious appetizer..and very nicely presented. I love the last photo..beautifully taken. Wow!!! very simple and easy snacks...yummy rolls. looks fabulous. this is so good for parties. Looks interesting.. The shape and colour reminds me the jam roll which we used to get in the bakery at our place..
Beautiful pinwheels, looks awesome..prefect for a party menu..
Adipoli saadanam:)....i maed this kind with sausages and serve it as sandwich....delicious!..pinney u get papaya in tesco ketto...they are small ones....i guess sainburys shud have it too. Pin wheels looks awesome..so delicious, so good for parties. Beautiful pictures and a great treat. The pics, all of them are gorgeous!!! 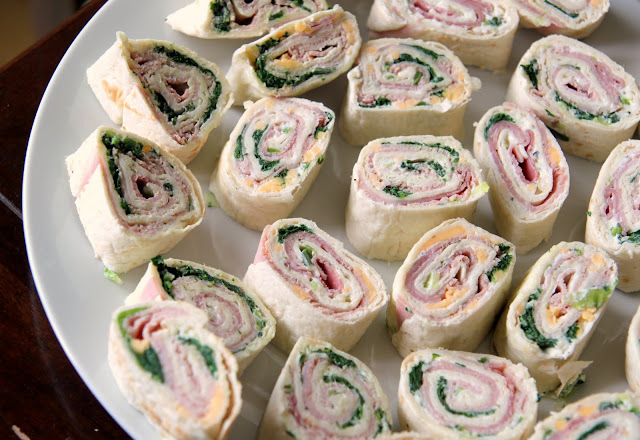 Beautiful pinwheels .....can chicken replace ham? Fabulous appetizer n really awesome pictures as usual...Yum Yum!! Potlucks are always fun! These looks very good. 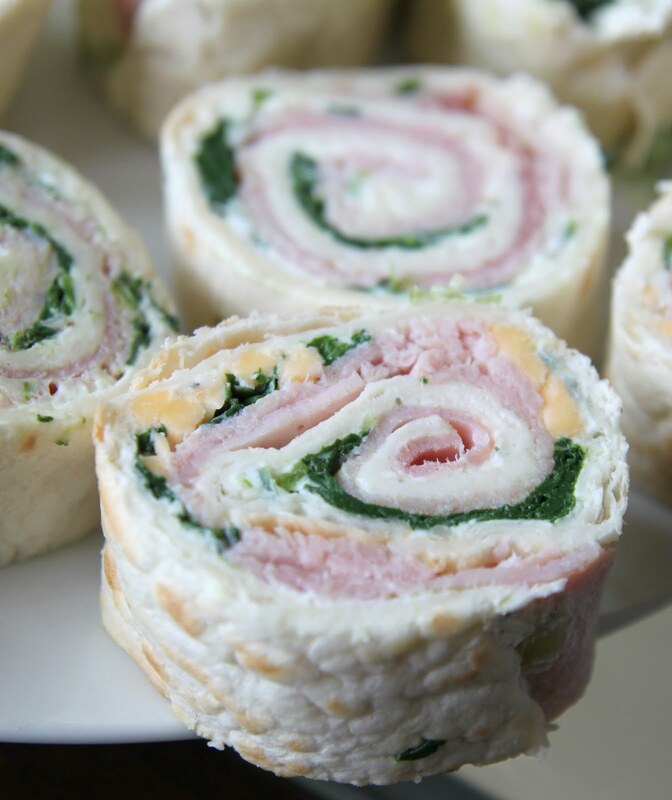 Nice recipe on pinwheels! Those pin wheels are looks perfect. Nice recipe. Looks so good. YUM! Hi Nisha, that's a very nice idea for picnic snacks, would love to try a veg version soon. Nisha,i tried them today and packed it for my huband's lunch! wonderful idea and he loved it !